Come see this fully updated 2 bedroom, 1 bath unit at Bella Vista Apartments! This complex was just purchased by a new owner in November and improvements have been quick to follow! 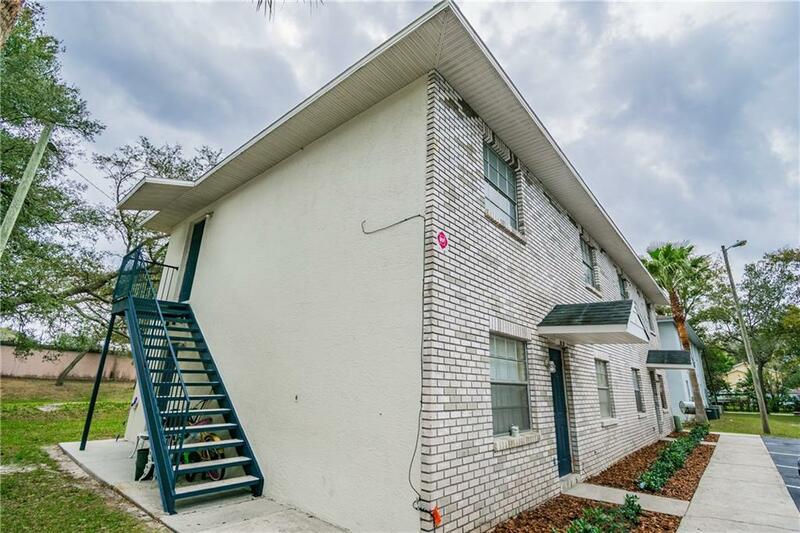 This unit features brand new granite counter tops, stainless steel appliances, backsplash and bathroom wall tile, all new paint and flooring throughout the unit as well as new fixtures, baseboards and more! The community features new exterior paint, new parking lot paint and seal coat, and mature landscape. A community with pride! Listing provided courtesy of Selling Tampa Bay, Llc.